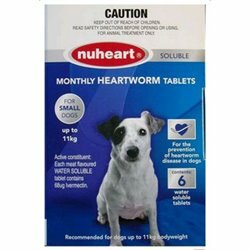 Nuheart Heartworm medicine plays an important role in dog heartworm and canine heartworm. 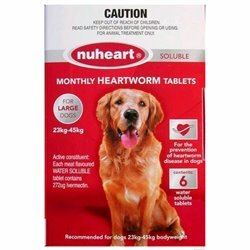 NuHeart There are 3 products. 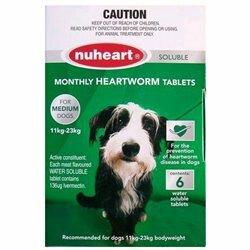 Australian made, proven and trusted prevention with a wide acceptance in Australia and worldwide.